At Firstlincoln, strategy comes first. Much like a conventional offline business we need to work with you to develop a clear roadmap to where we need to be. We need to understand your business and the landscape it lives in. We need to learn about your customers and what drives them to you. 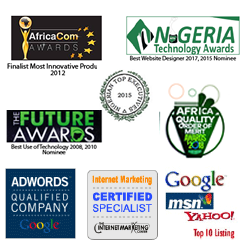 We need to look at your competitors and how they compete within the online landscape. We need to work with you and build this strategy before any design or development work is undertaken. We do everything relating to Prestashop or Magento eCommerce web design and development. 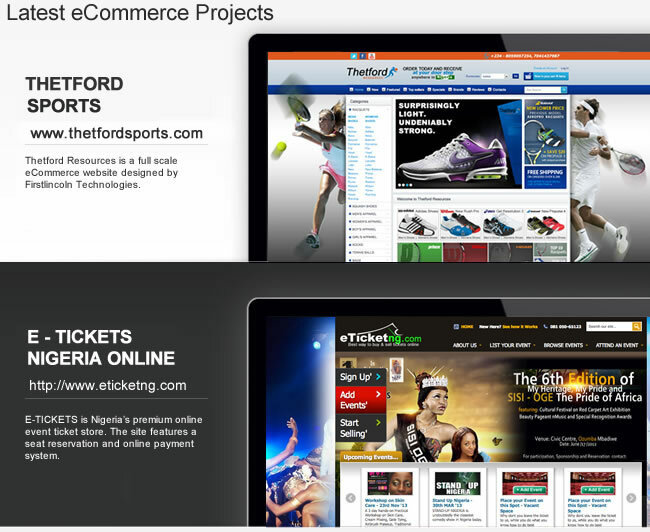 We have a proven track record of marketing and development of e-commerce sites. If you would like to learn more get in touch today.